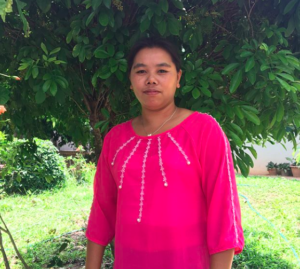 Family planning can change a woman’s life and yet, women in Shan State have limited access to contraceptive health resources. 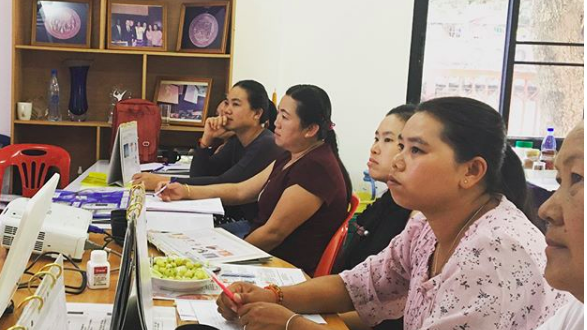 In May, Shan Women’s Action Network (SWAN) organised a training session for six health workers from SWAN’s women’s well-being program. The session focused on the implant, a long-acting reversible form of contraception, which is useful for women who want to space their pregnancies for health or economic reasons. 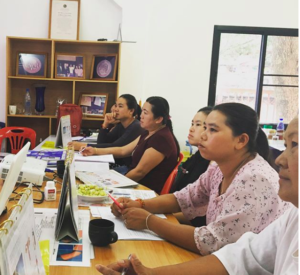 Training included further awareness of reproductive health and family planning, the advantages and disadvantages, and how to insert the contraceptive implant so that the health workers are able to provide this service to rural women in Shan State. Women attend a training session to learn about the benefits of the contraceptive implant and how to insert it. Nang Kham Nyo Htwe attended the training. She joined because she wanted to know how to use the contraceptive patch as well as its advantages and disadvantages. During the training, she was able to learn the different ways that women can use the implant and how they can use this method of birth control to save money. 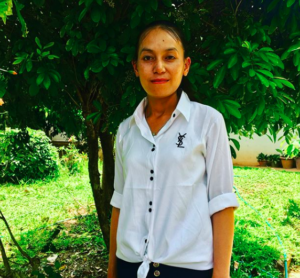 As a nurse, she says that women are very busy with their babies so having the implant as an option for family planning gives women a choice – they can have time to rest and work. Women can maintain good health and ensure that their babies are healthy when they are ready to become mothers again. Nang Shwe Han also attended the workshop. She joined because she was curious about how the implant works. 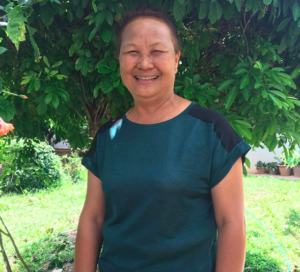 She says the implant training is useful in her daily life because young women who are not ready for a baby can use this method of birth control. She adds that the implant makes it easier for women to access health services instead of going into the city – the newly trained health workers can do it for them instead. Nang Hseng Loa attended the workshop and was excited to learn about pregnancy prevention, reproductive health and how to technically insert the contraceptive patch. She says that having birth control gives women more time for herself and her community because a one-time contraceptive patch can last 4-5 years. Some women are not ready for a baby and this gives them a healthy option to wait and contribute to their economic, health and social well-being.